21 Savage's ICE arrest remains a troubling shadow looming over the game at large. While the rapper sits intwenty-three hour lockdown, many have already spoken up in his defense. 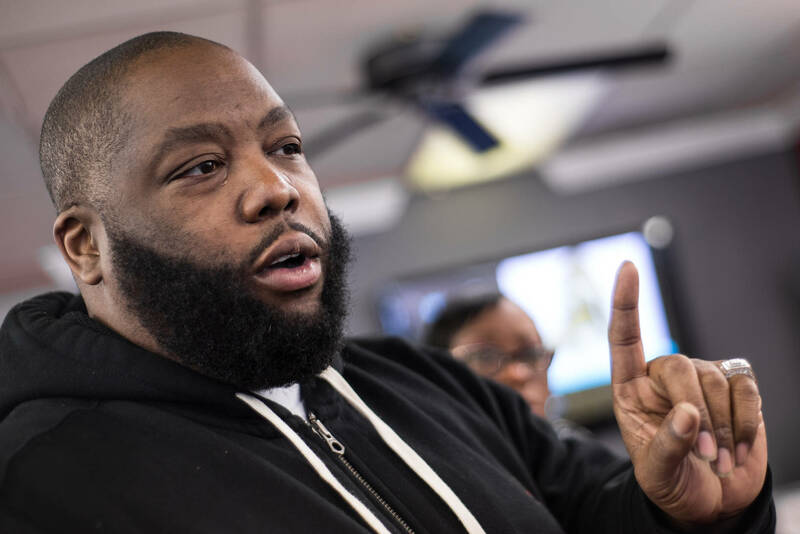 Now, Killer Mike has added his voice to the chorus, declaring the arrest of the young rapper to be nothing short of a travesty. “21 Savage’s deportation is shameful on our nation,” says Killer Mike, speaking with XXL. “This kid has been in America so long he literally talks, walks, acts, is and is the father of an American.” It's safe to say that Mike's words carry an added sense of weight, given his oft-exuded sense of wisdom and sociopolitical savvy. His voice joins the chorus of the myriad 21 Savage loyalists, who have been speaking against the rapper's ridiculous arrest. The subsequent reports of his current lodgings make the situation all the more disturbing. Hopefully, 21 can keep his head up, as it's been a minute since we've heard an uplifting tidbit on the story. Hopefully, Killer Mike's words can serve as a rallying cry of sorts.